Raj Sisodia, Co-Founder and Chairman Emeritus of Conscious Capitalism Inc.
Raj Sisodia: I discovered purpose in my work when I was in the process of writing my book Firms of Endearment. I found myself experiencing a deep emotional response to some of the stories that we were discovering and writing about. They revealed that it was possible for deep humanity to exist within profit-making corporations. As we peeled back the layers of what made these companies beloved by all the stakeholders, we discovered the principles of what we now call Conscious Capitalism. When, at the end of our research process, we discovered that these companies are also far more successful financially over the long-term than their peers, that was just icing on the cake. I felt like I had discovered the holy grail of how business can be and needs to be: an undertaking that is about creating flourishing and meaning for all its stakeholders, without needing to resort to the trade-offs that most view as inevitable. RS: My work life is now entirely dedicated to spreading a more enlightened and human centered approach to business and capitalism around the world. We do this through the Conscious Capitalism movement, which now has chapters in 30 US cities and over a dozen other countries. Everything that I do professionally is dedicated towards accelerating a shift from the traditional self-centered, narrow and instrumental view of business to this more caring and expansive view, which places concern for the well-being of human beings at the center of the enterprise. RS: To me, my life’s purpose is crystal clear, as described above. It is evolving over time as my understanding of what it means to be a truly conscious business continues to deepen. Just as there are no limits on the evolution of human consciousness, we are likewise finding that businesses can take this idea to previously unimagined heights. In this vein, my next book is called The Healing Organization which is about how business can be a source and a force for healing in the world: for employees, their families, customers, communities, society and the environment. 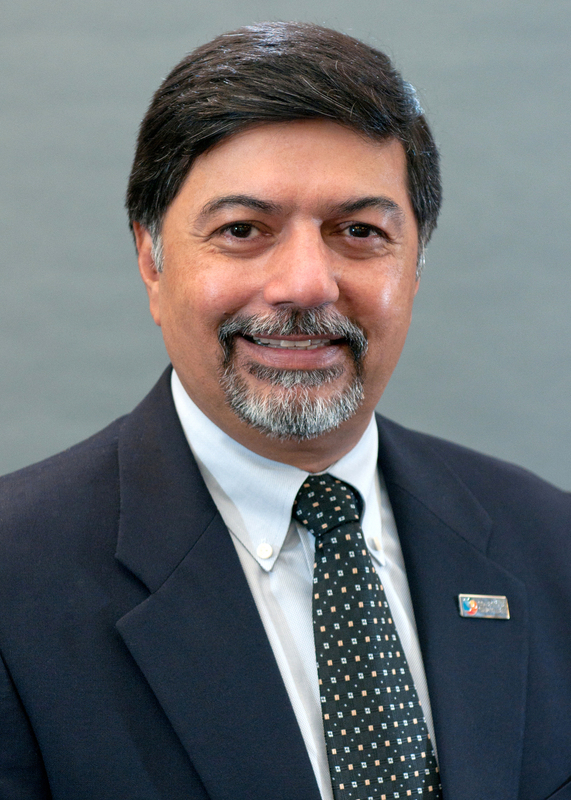 Raj Sisodia is the FW Olin Distinguished Professor of Global Business and Whole Foods Market Research Scholar in Conscious Capitalism at Babson College.